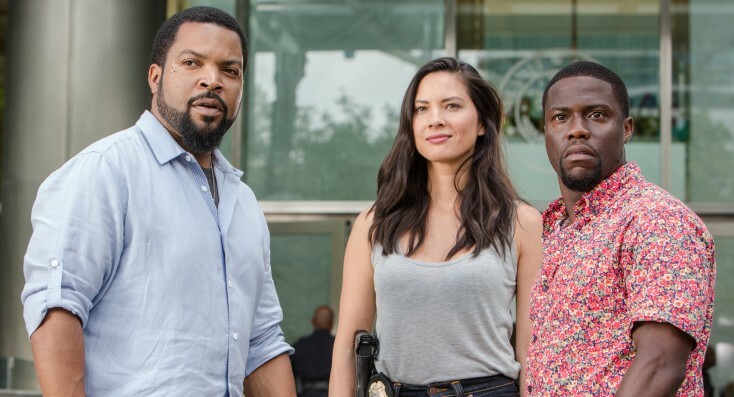 (L to R) ICE CUBE as James, OLIVIA MUNN as Maya and KEVIN HART as Ben star in RIDE ALONG 2. ©Universal Pictures. CR: Quantrell D. Colbert. OLIVIA MUNN as Maya in RIDE ALONG 2. ©Universal Pictures. CR: Jaimie Trueblood. 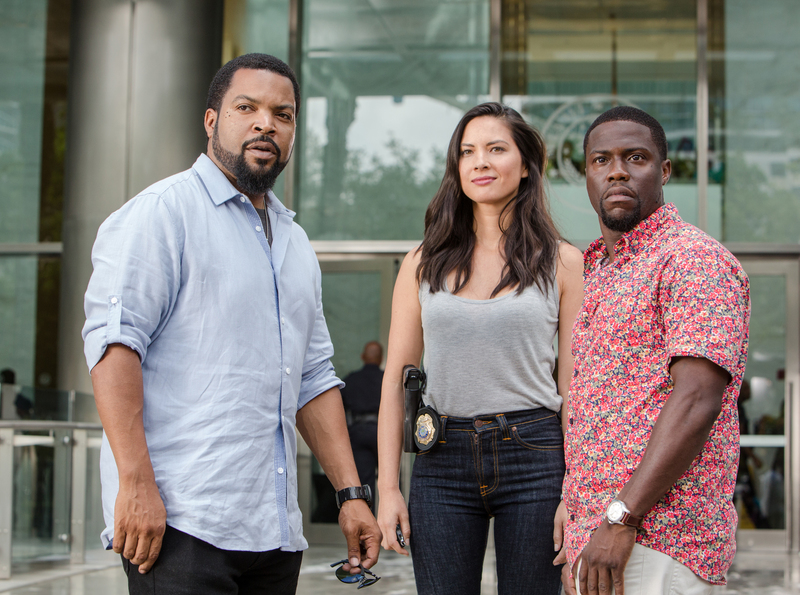 (L to R) OLIVIA MUNN as Maya, KEN JEONG as AJ, KEVIN HART as Ben and ICE CUBE as James star in RIDE ALONG 2. ©Universal Pictures. CR: Quantrell D. Colbert.